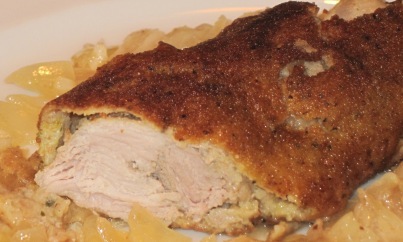 I am not sure why this dish is called City Chicken, while it is actually made out of pork. Maybe it was popular in the days when chicken was more expensive than pork, so chefs tried to be creative. The cold winter days are calling for some comfort foods, and what can be better than a bowl of hot homemade soup. 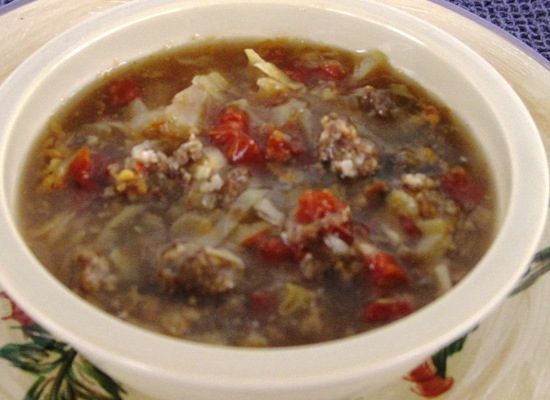 This Cabbage and Sausage Soup recipe is from Nick Stellino’s site, but for your convenience I am posting it here as well. My sister-in-law tired this recipe first, and her family unanimously approved it, so she suggested for me to try it. It takes less 30 minutes to prepare. Happy New Year – Party On! Last year I posted a summary of party foods for your convenience, but if you missed it have no worries, just click here, and start planning your party. Do you still have some of that Easter Ham hanging around in your fridge, and you are getting tired of eating ham sandwiches, or omelets? 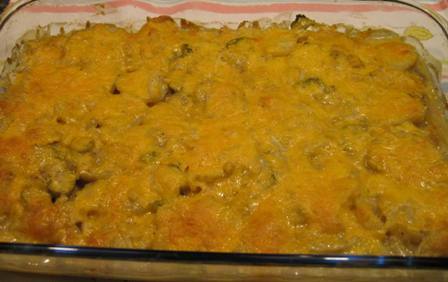 I have a great recipe for you to create a delish casserole, and use up your ham. Simple, tasty, and different, describes this dish very well. 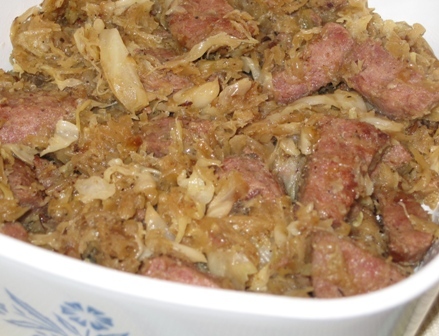 Kobasa is a very popular food in Eastern Europe, and fairly well known even here in the US.